France is looking to introduce a new law that would prevent Amazon from selling books online with free delivery and a cover price discount of up to five percent. 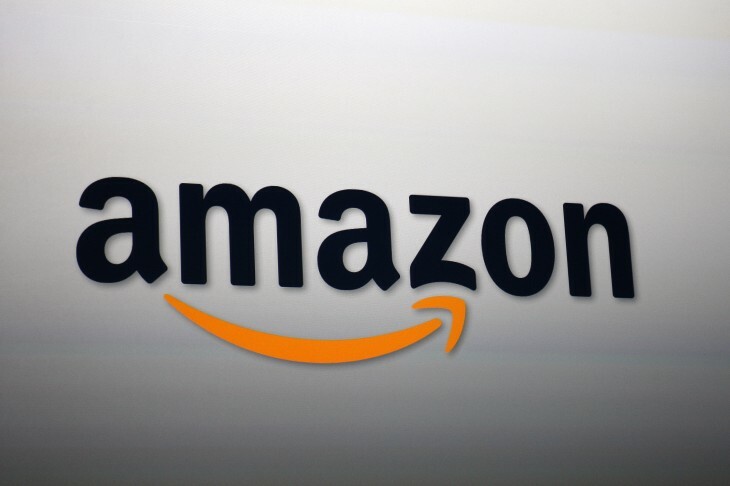 Aurelie Filippetti, the culture minister for France, reportedly told news channel BFM that the government was actively discussing ways to ban Amazon from undercutting other booksellers. It’s not the first time that Filippetti has voiced her discontent with Amazon’s pricing strategy. Earlier this month the minister claimed that the online retailer was “destroying bookshops” and undercutting its rivals to create a monopoly in France. “Today, everyone has had enough of Amazon which, through dumping practices, smashes prices to penetrate markets only to then raise prices again once they are in a situation of quasi-monopoly,” she said. France currently prohibits any bookseller from selling a title with more than 5 percent taken off the original price set by the publisher. The reach of the law means that it should be impossible for large corporations to muscle out independent sellers by selling books at a loss, the results of which are then absorbed by the company through its other divisions. However, Amazon also currently offers a free delivery option if consumers are purchasing an appropriate number of titles and are willing to wait a few days for their arrival. Filippetti’s comments today suggest that the French government is unhappy with the setup and believes that it gives the company an unfair advantage over its competitors. The culture minister’s comments from earlier this month coincided with a €9 million project, backed by a number of French publishers, to support independent booksellers. Arnauf Montebourg, the industrial renewal minister for France, voiced similar unrest with the technology industry in May after blocking Yahoo’s bid to “devour” French startup DailyMotion. Up until February, Google was also embroiled in a number of legal battles in France concerning the digitization of out-of-print works by French book publishers and authors. It resolved the matter after setting up a €60 million Digital Publishing Innovation Fund to help support the new initiative aimed at French readers. Filippetti is yet to reveal how the government could impose such a ban on Amazon, but the statement poses some interesting questions about the potential legality of such a move. Unless it affects all online retailers selling books, it could also be argued that such a measure would put Amazon at a disadvantage in France.